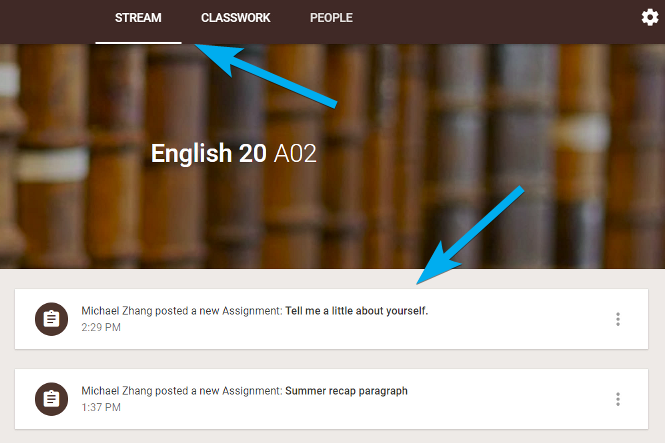 The new Classwork tab uses topics to group assignments and questions together similar to units in a course. Each of the boxes in the image below (“Resources” and “Writing a Paragraph”) are topics in Classwork. 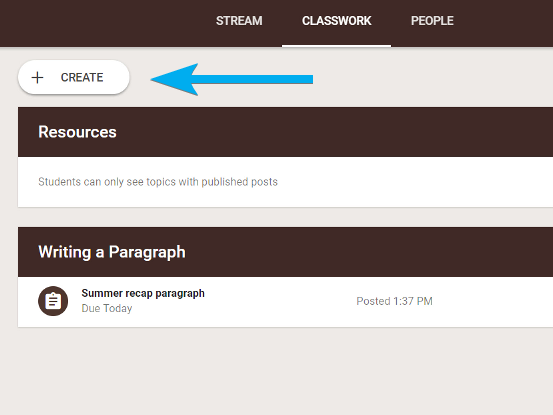 To create an assignment, question, or topic, click on the CREATE button. 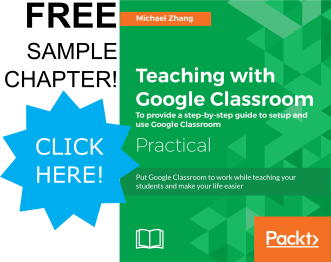 Creating topics not only group assignments and questions together, teachers are able to rearrange topics in Classwork. 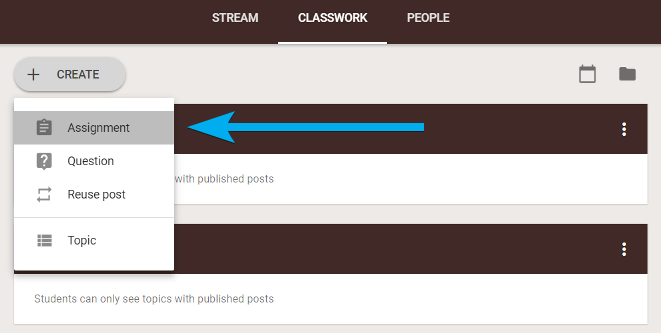 To create a new topic, select it in the drop-down menu of the CREATE button. A pop-up will appear for the name of the Topic. 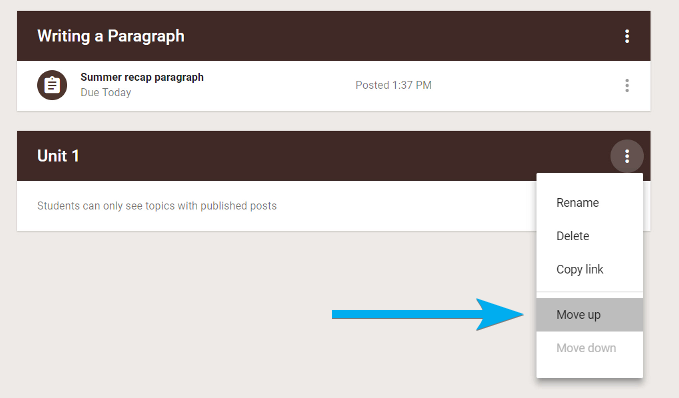 After creating the topic, use the kebab menu to move topics above or below other topics. 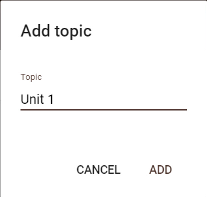 NOTE: While every topic’s kebab menu includes a “Copy Link” option, using any of them will direct the user to the Classwork page, not the individual topic. 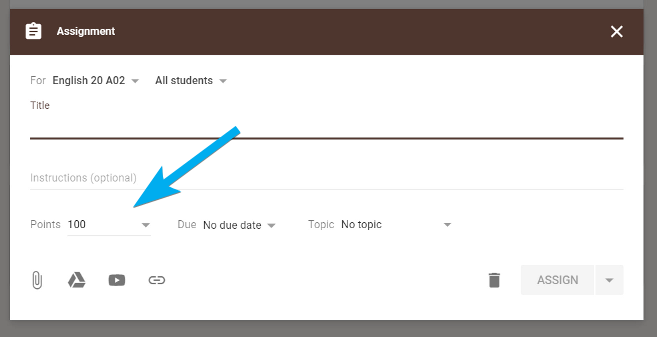 To add an assignment or question to a topic, when creating the assignment, choose the topic in the topic drop-down menu. 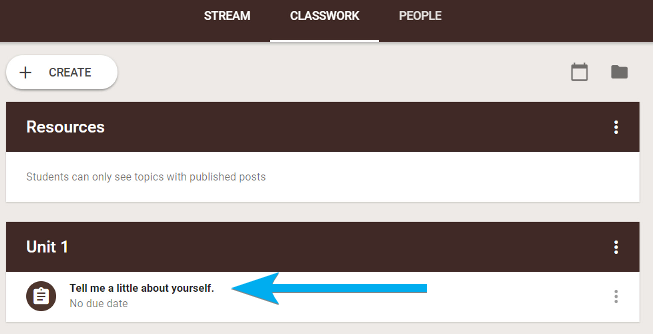 (Creating an assignment is also found in the CREATE button of the Classwork page). One noticeable change when creating assignments is selecting the points value of the assignment. 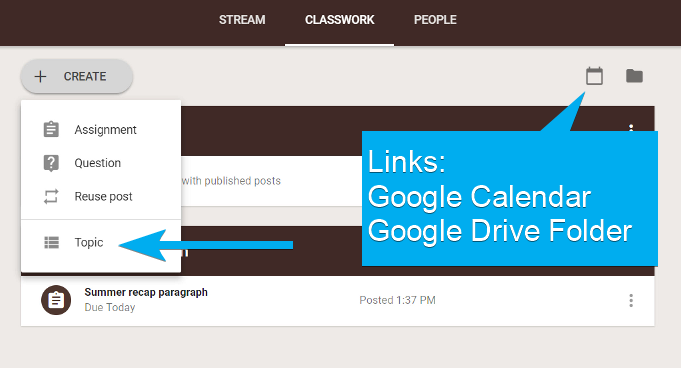 After creating assignments and questions, they will appear at the top of the topic in Classwork and at the top of the Stream.